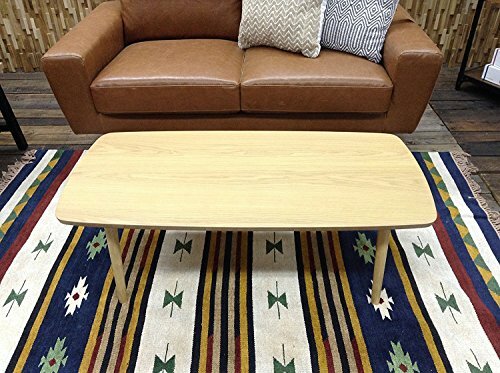 This Folding Legs Wooden Coffee Table BLT-229OAK is convenient to use and storage. Made of a High Quality Natural Solid Rubber Wood and wooden yellow oak veneer horizontal surface table top with urethane stain coating finish. This product is also Sturdy and Durable from the customer reviews. 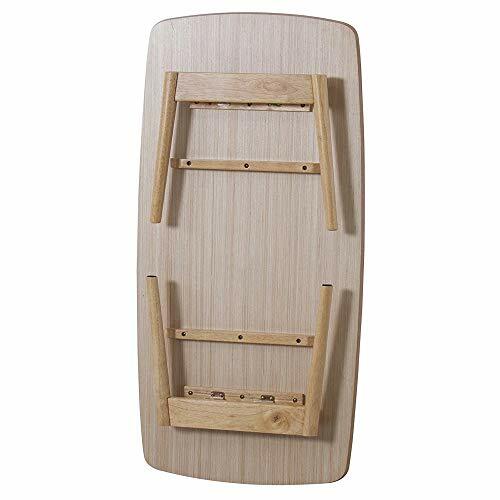 *Product Opened Size: Length: 41.3" Width: 20.5" Height: 13.8" (Opened Table Height : 13.8" inches) *Product Size with Folding: Length: 41.3" Width: 20.5" Height: 3.9" (inches) *Product Weight: 22 LB *Maximum Loading Weight on Table Top: approximately 45 LB (20kg) *Package size: Length: 44.0" Width: 22.0" Height: 5.0" (inches) *Package Weight: 25 pounds. *This product is already assembled. 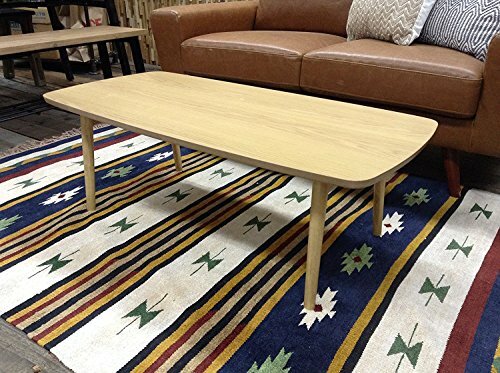 *Product Material: Table Top / USA Natural Yellow Oak Wood Veneer, Legs / Vietnam Natural Rubberwood. This product is assembled in Vietnam. *Product Origin: Made in Vietnam. *Product Quality Control: by Azumaya Japan.